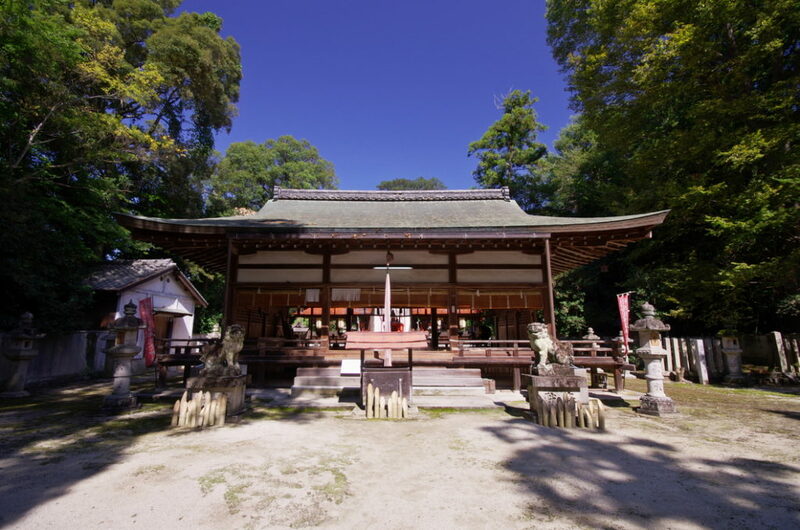 What is Shinto & Jinja? 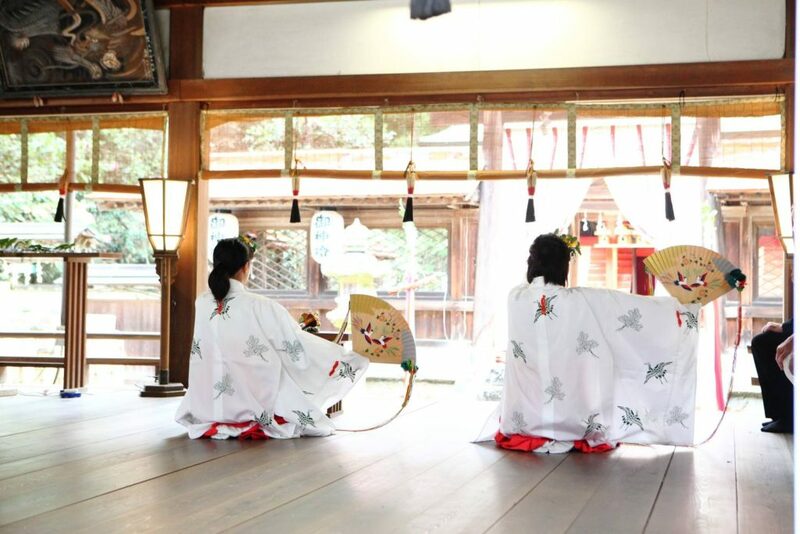 Shinto is the indigenous faith of the Japanese. 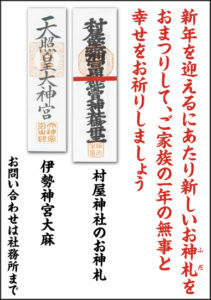 It is a way of life and a way of thinking that has been an integral part of Japanese culture since ancient times. 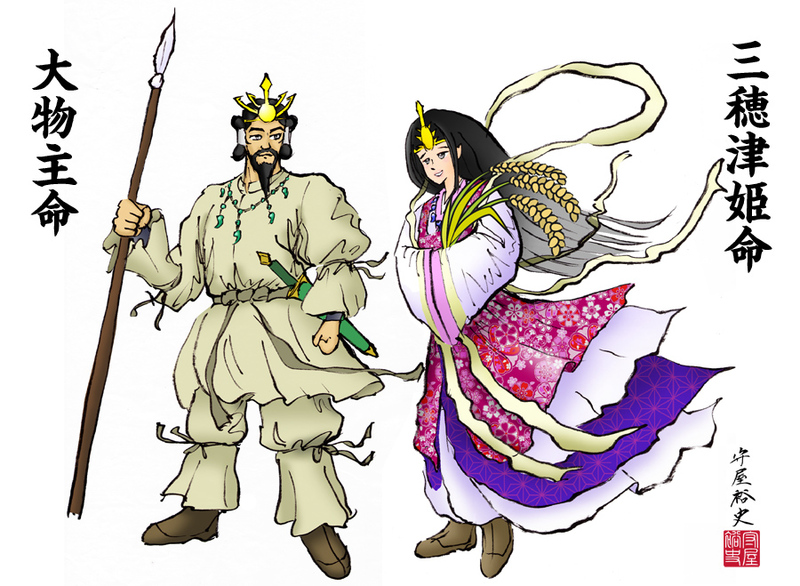 Since ancient times, Japanese have expressed the divine energy or life-force of the natural world as kami( so-called gods or deities ) and have worshiped them. Individuals who have made great contributions to the state or society may also be enshrined and revered as kami. 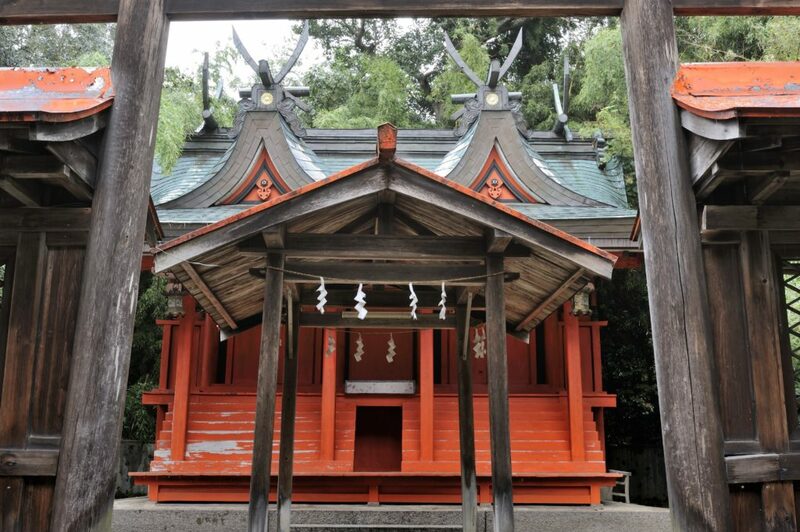 There are jinja, known as ‘Shinto shrines,’ in Japan today where various kami are enshrined, particularly those who appear in the story of the Divine Age or important historical figures. Jinja are sacred places dedicated to kami. They are, so to speak, the residence of the kami. 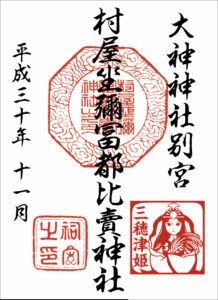 Foundation is before more than 1500. Bekku in Omiwa-jinja. Enshrined Kami: Mihotuhime-no-Mikoto and Ohmononushi-no-Mikoto is enshrined as Ubusuna-sama ( the kami of the local area ) . 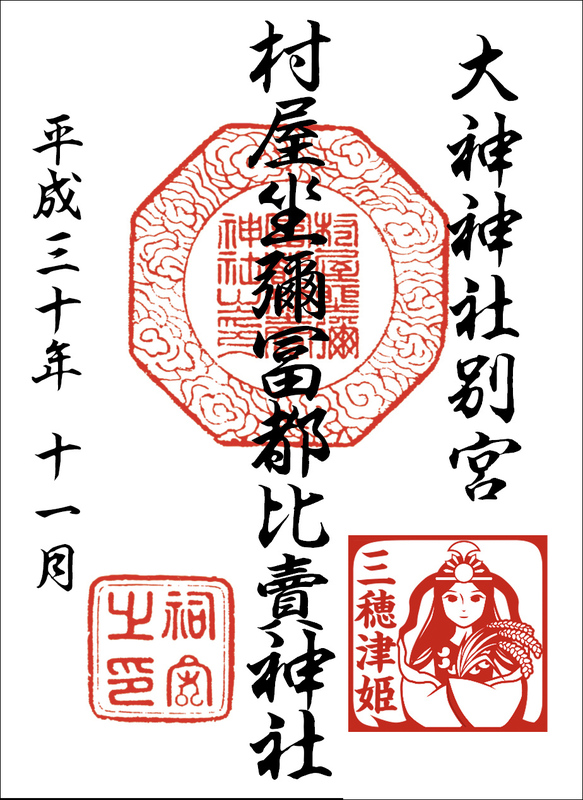 Daidai-kagura , dedicatory dance and music, performed in front of the kami is unique to this region. 30 minutes by train on foot from Tawaramoto Station.